When it comes to choosing a garage door company, not all businesses are created equal. You’ll want to find a company that offers not just a great selection of top-quality products, but also provides exceptional customer service from the initial consultation to the finished installation. 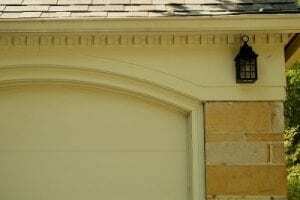 Fortunately, homeowners in Tampa, Florida, who need new garage doors can find all of these qualities and more with 31-W Insulation. Our team will be happy to schedule a free consultation at your home to explain these features in detail and help determine which options best suit your needs. In addition to the many attractive features of the garage doors we offer, 31-W Insulation is also proud to offer exquisite installation services. All of our technicians are factory trained and certified, and they will work diligently to ensure your new garage door is installed with care and precision. If you’re in need of a garage door company that offers top-of-the-line products and services in Tampa, FL, contact 31-W Insulation today.